Abdoulaye Cisse, Group Chief Operating Officer - Ground Handling & Cargo Services at NAS is responsible for driving efficiency in all our ground handling and cargo operations. He also focuses on maintaining high levels of quality and customer services across the network. Cisse has been with NAS since March 2016 as the General Manger of NAS Cote d’Ivoire, handling all NAS operations, functions, personnel and business development in the country. Under his leadership, NAS Abidjan also received its first IATA's Safety Audit of Ground Operations (ISAGO) certification. He has over 29 years of experience in the ground handling, passenger handling and other aviation operations in Africa and in his previous position with Menzies Aviation last served as General Manager, Ground Handling, in Johannesburg. 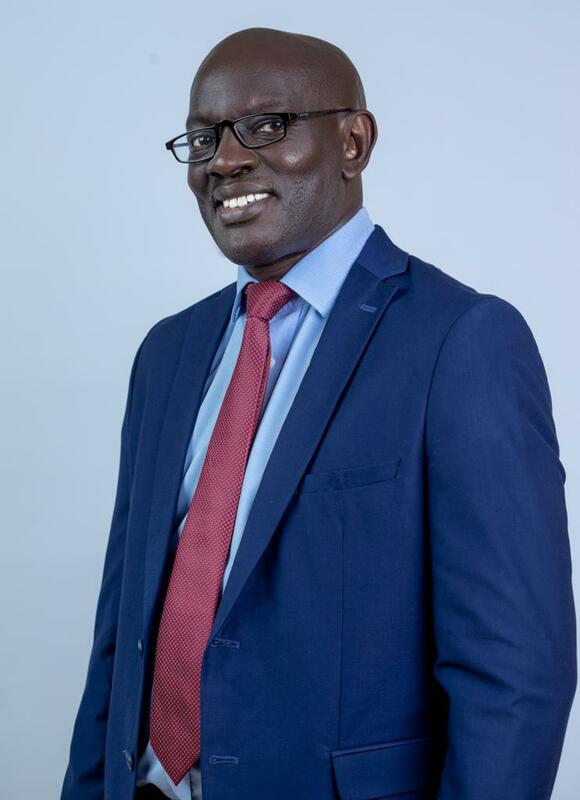 Prior to that he also worked as Operations Director at Aviation Handling Services – Ghana, Delta Airlines, Air Senegal and as Hub Manager for Air Senegal International in Dakar, where he helped launch the airline in Ghana. Cisse holds a License Certificate Specialization in American Civilization and Literature from the University of Dakar and has several professional certifications to his credit.